Tokens. A blog by Artist David Wills. : Spin. The Minutes. 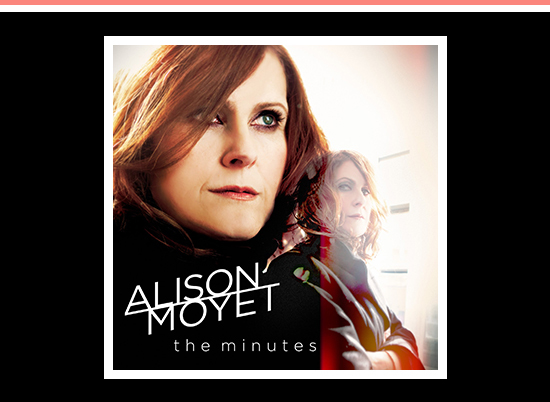 Alison Moyet's new album The Minutes has attracted consistent four star plus reviews since its release last week. With voice in fine form, The Minutes is varied, experimental and fresh hinting at her Yazoo past while very much in the present. My hit picks are All Signs of Life, Changeling and Apple Kisses with the lead single When I Was Your Girl growing on me the more I hear it. I wish I could see this set live, her show at Ronnie Scott's last year was simply astounding.